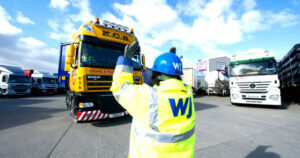 A leading security, construction logistics and aviation services provider with more than 5,000 employees, Wilson James has been a trusted partner to the aviation industry for more than 25 years. 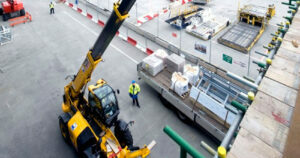 The company delivers robust solutions that support airport operations, infrastructure projects and passenger services. Technology consultancy to develop and manage tools tailored to meet client requirements – a capability which is especially effective where data drives performance management decisions. 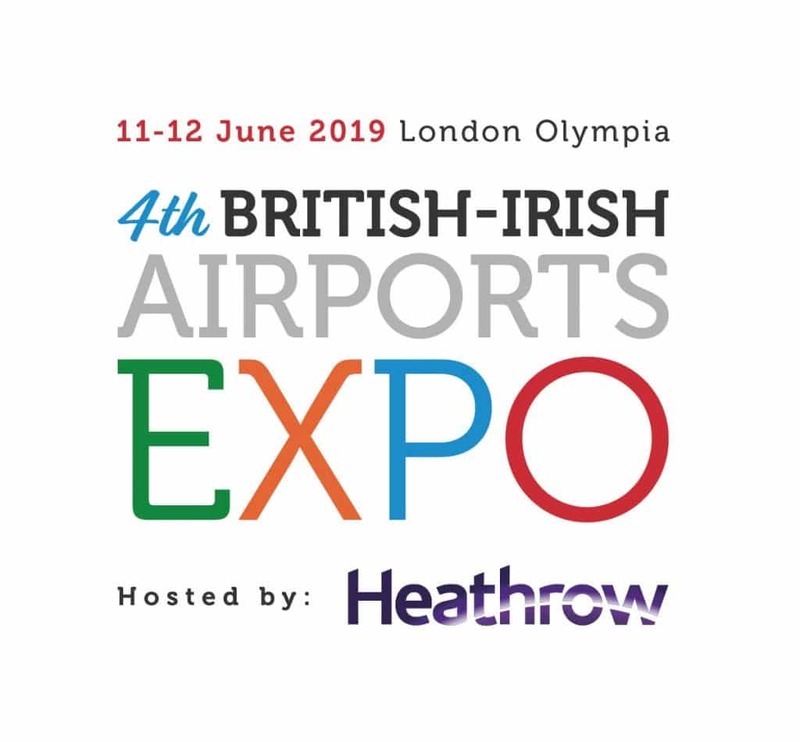 “The Heathrow-hosted British-Irish Airports EXPO has a very real need for effective security on multiple levels, so we are very reassured that, once again, our delegates and exhibitors will be safeguarded by Wilson James – our closely-held partner, and the airport industry’s closely-held partner,” said Paul Hogan, EXPO Director.